Subaru won’t be building a new mid-engine sports car, but they will be bringing out a next-generation BRZ sports coupe. This is according to an interview Motoring conducted with Subaru’s COO Tom Doll at the New York International Auto Show recently. He says it’s just too expensive and doesn’t make sense for the small automaker to bring out a vehicle like this. 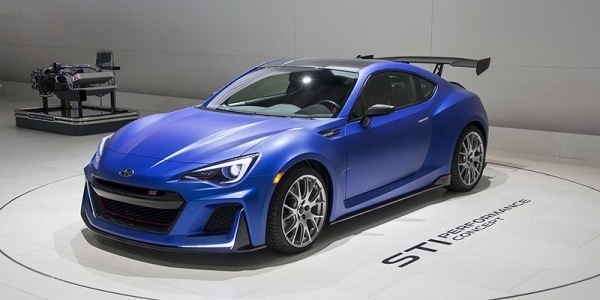 Doll says, “For Subaru to develop an all-new sports car with a mid-mounted engine would be prohibitively expensive.” Subaru had to share development and production costs with Toyota in order to launch the BRZ/86 sports coupe in 2012. 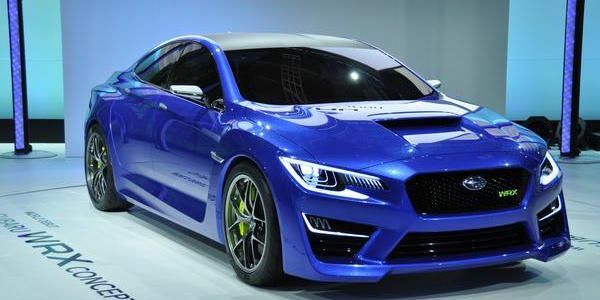 Don’t look for any new mid-engine sports cars from Subaru. A new-gen BRZ sports coupe is coming. The report says the next-generation Subaru BRZ/Toyota 86 is still a few years away and it could launch by 2019. Stay tuned.